Why settle for all the problems and hassles of public transport when we offer the most pristine, luxurious and classy transport service in the most affordable rates in Erin Mills Community. Coming or going, we always have the perfect package, entirely tailored for all your needs. We will personally take charge of even the smallest details of your travel. For many years we have successfully served our clients with the best treatment. 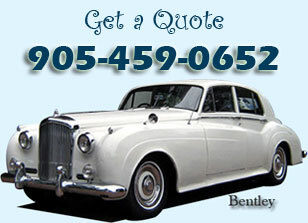 On your wedding day at Erin Mills area, we treat your family and friends with care and commitment. We do our best to make them experience our luxurious hospitality with style in your interest that may ensure your bonding with them. 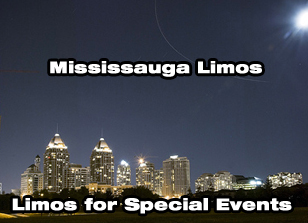 Hummer Limo and Bently are the famous wedding limousines often book in Erin Mills community with our company. Call us or request a quote for our VIP wedding limo packages. We cater to various professionals and offer packages totally fitted to your particular needs. Whether you are corporate personnel, tourist, artist, newly-wed, bachelors or a party group we know what you want. All your events will be studied and we make sure that nothing is short of perfect. We have the best deals available for all your proms, weddings, corporate functions, airport transfers, special events and much more. We don't want our customers to indulge in long proceedings to register with us. So, all you need to do is make a simple call or come down to Eric Mills Limos and pick the vehicle of your dreams. Not only do our limousine vehicles look amazing, but will also drown you with many amenities to make your journey even more unforgettable. You will be delighted to know how courteous our chauffeurs are, they will always give you the royal treatment. You will always be treated like the VIP you are to us. 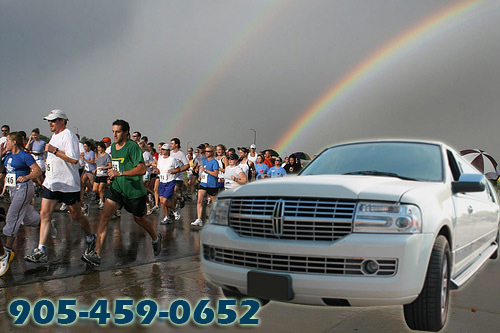 At all times, will you find Limousine service extremely hospitable, generous and kind.